At Neisha’s Dance & Music Academy, we talk a lot about “hard work,” especially with regard to our dance team dancers. 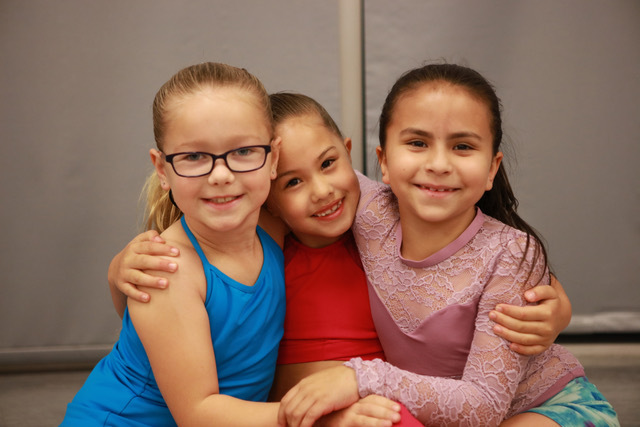 Hard work, to us, means ALL the things a dancer can do to show their commitment to better themselves, improve their skills, and lift up those around them. When it comes to our dance teams, we expect each dancer to strive for their personal best, not perfection. Excellence is the goal. And that is where the understanding of hard work comes into play … in order to succeed as a team and reach our full potential, everyone must be on the same page about what it means to work hard, how to apply that knowledge to their behavior, and how to hold one other accountable. Doing the hard work helps each of our dance team members reach their full potential in dance. Together as a group, it’s what makes them unstoppable! As teachers, we are committed to fostering the traits of hard work in our students and offering encouragement in the moments where someone falters. Our mission to make hard work part of the daily dance life so that our students will carry it seamlessly into other parts of their lives too. 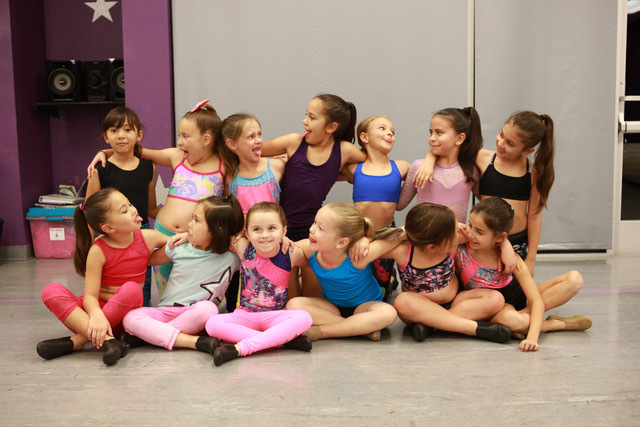 As you already know, part of our dance teams philosophy at Neisha’s Dance & Music Academy is to make sure our dancers are developing the character qualities and life skills they’ll need as they approach adulthood. Hard work is the foundation on which this philosophy was built, and we’re proud to be passing on that legacy to our students!